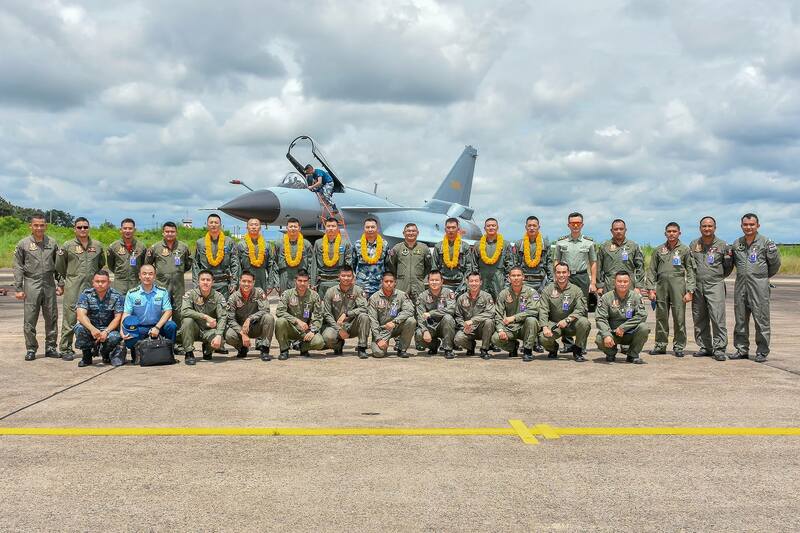 UDON THANI, Sept. 7 (ChinaMil) -- Multiple fighter jets of the Air Force of the Chinese People's Liberation Army (PLA) have arrived at the Udorn Royal Thai Air Force Base (Udorn RTAFB) recently to participate in the joint exercise codenamed "Falcon Strike 2018". 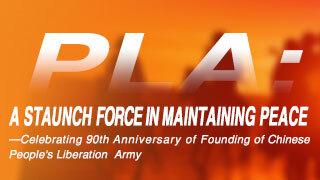 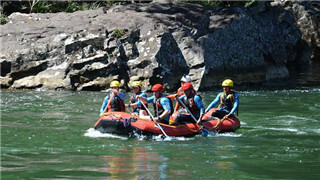 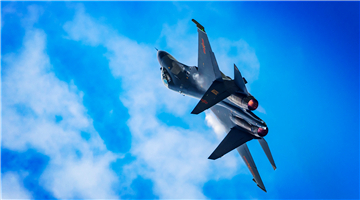 This is the third such exercise between the China’s PLA Air Force and the Royal Thai Air Force. 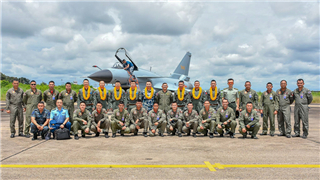 "Falcon Strike 2018" kicked off on Sept. 4 and will run till Sept. 21 in Thailand. 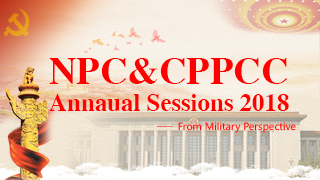 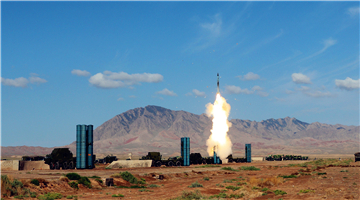 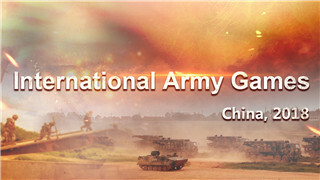 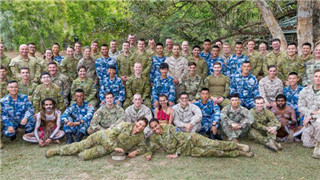 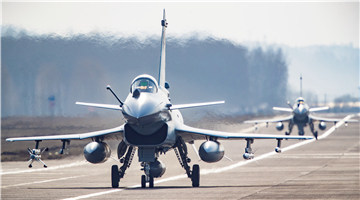 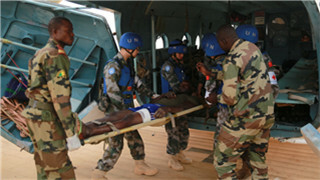 The exercise aims to deepen the cooperation and exchanges between the two air forces, test combat tactics and methods, promote equipment development, and improve the actual combat training level of the two sides. 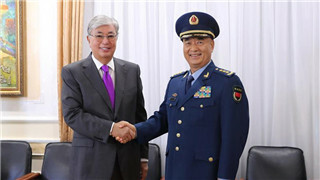 Chinese and Thai air forces have carried out a series of pragmatic exchanges and cooperation in recent years. 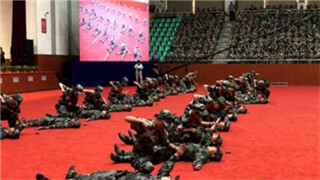 The previous two "Falcon Strike" joint exercises of Chinese and Thai air forces were held in Thailand in 2015 and 2017 respectively.